We partner with your organization to best understand your industry’s distinct Technology. 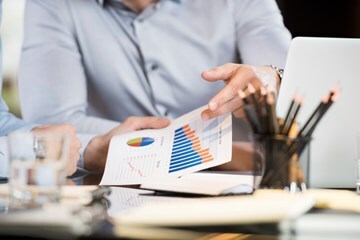 Keeping up with regulatory initiatives in the healthcare industry has created the critical need for strategic and cost-effective solutions to help healthcare organizations improve patient care while mitigating risk. As a valued partner, Saxon Global specializes in delivering business solutions, talent and scalability for healthcare IT, EMR-EHR delivery and revenue cycle management. In the fluctuating marketplace of the finance industry, companies are constantly faced with the challenge of both recruiting and retaining top talent. Saxon Global provides a complete range of staffing services, covering technology, regulatory compliance, AML, Finance & Accounting and more. 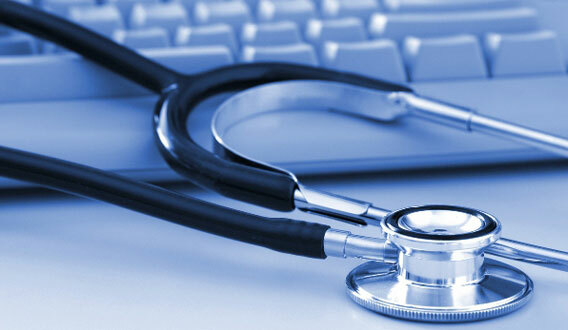 We strategically place consultants that help execute projects and daily operations. 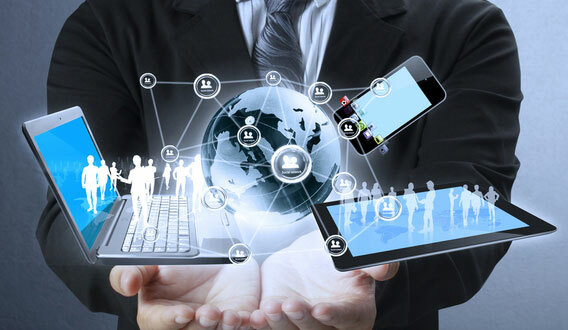 Saxon Global understands that the continual evolution of technology requires the ability to adapt and break barriers. We’re proud to partner with companies that are on the cutting edge of technology and the research and development process. Learn how our industry specialists can deliver your custom business solutions, regardless of project size or timeline. 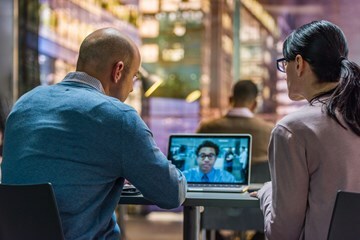 Now, more than ever, quality talent is needed to address the rising consumer demand for faster connections. From wireless operations to telecom services, the world of communications continues to evolve and so does Saxon Global capabilities. As a key industry partner, our experts provide tailored solutions to address a variety of industry challenges. 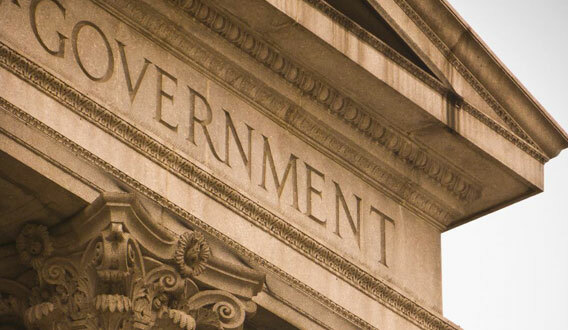 Saxon Global is a strategic partner that understands the complexities of government contracting. Saxon Global provides reliable technology and business support solutions to a wide range of disciplines and sectors, including the Department of Defense, civilian agencies, the healthcare industry and the intelligence community. 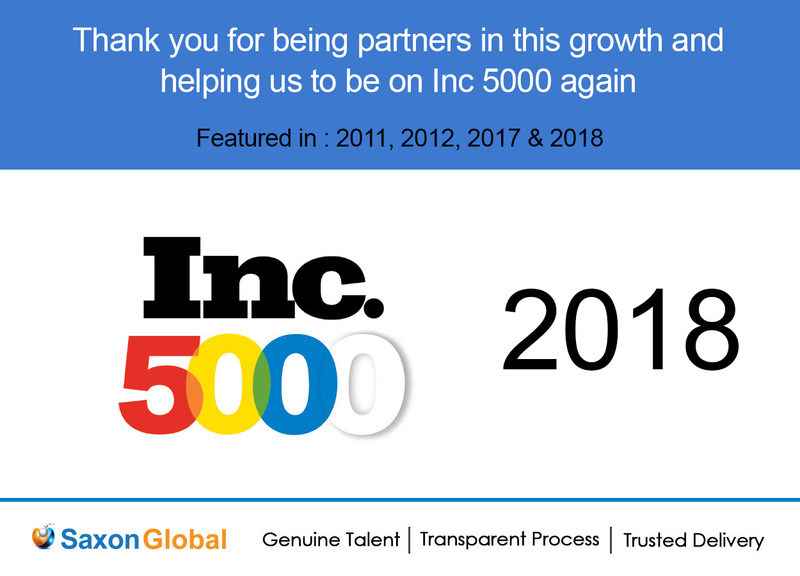 Saxon Global is one of the fastest growing Inc 500 Companies in the US, providing enhanced IT consulting, and engineering solution services from past 16 years. Saxon global specializes in Business Intelligence, Mobility, Big Data & Cloud and provides IT tools and services to help organizations across industry verticals. 01 MarWhat Factors Do You Need to Consider While Connecting an MSP? © Copyright 2017. Saxon Global Inc, All rights reserved.